The beautiful, talented, sweet Chilli has been quite busy lately taking time out to be with her fans and give back. Amongst other things she held her camp for girls, "Chilli's Crew" this summer, giving young women the heads up on everything from health and fitness to marketing and business! The set up for success is what it sounds like to me! Chilli also stopped by Lenox Mall the other day to Face the Fans and it proved to be great experience to many of the fans who got a chance to see or meet the music legend. Fans couldnt help but tweet their photos and how beautiful Chilli is while rubbing shoulders with her. Yall may not be surprised by how beautiful she is- she is easily one of the baddest women in the game, and lets not forget she doesnt appear to be aging any time soon. What may surprise you though is an answer Chilli just gave to one of the many questions fans asked her. 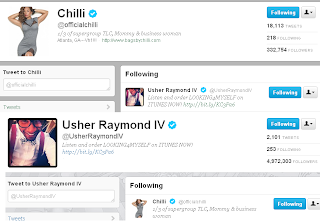 Chilli does a great job interacting with her fans on twitter - she gets loads of questions. 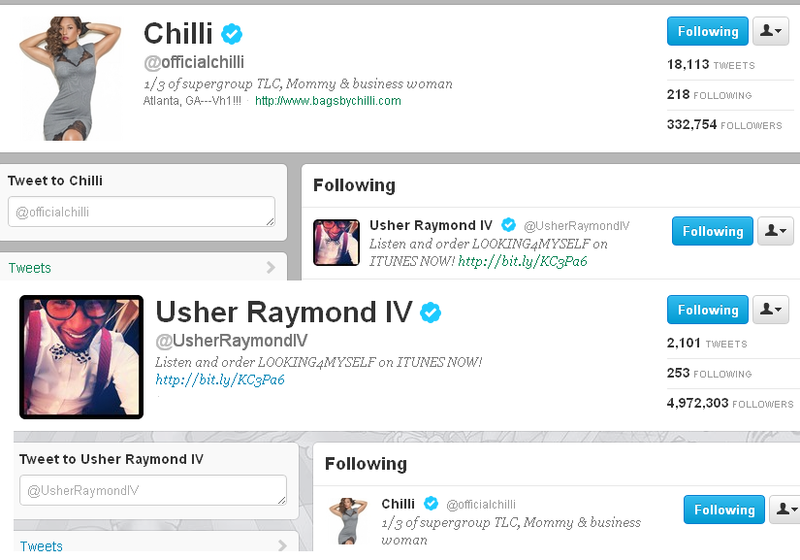 What I realized in interviewing Chilli is that she's a straight shooter. So, when a fan asked her about loving Usher still her answer was short and sweet- "4ever n ever." Now- don't read into that too much- you can't help the love part. As much as I wanted to see these two back together Im forced to think it'll never happen. At least we know the love is still there!! Check out a video of what the girls at Chilli's Crew camp got to experience and a few fan photos from Face the Fans below!